One of the best values in Seminole County. This Immaculate 3br/2ba home features a sparkling pool that was newly screened in, an additional screened in patio and large fenced back yard with a fire pit. Inside you will find a split layout, newer tile floors, stainless steel appliances, updated bathrooms and a solar water heater which helps keep the power bill low. In addition, you are walking distance to Groveview Park that includes a walking trail, tennis courts, pickle ball courts a playground, and basketball courts. And with all this you pay ZERO HOA!. 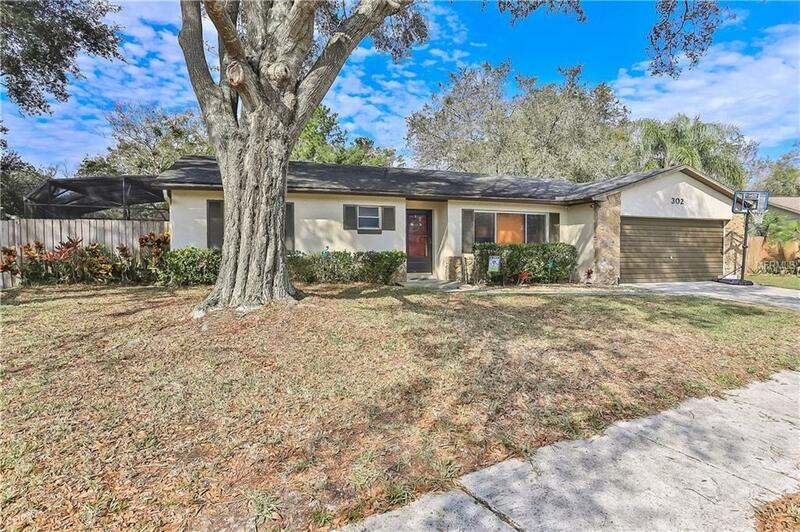 Close to the Lake Mary Sunrail station and last but not least the home is zoned for LAKE MARY SCHOOLS.Schedule your viewing today.